Finally! My AmbassadOREO entry (The Tummy Traveler’s 100 OREO Moments) for OREO’s 100th Birthday has been posted for everyone to see and enjoy. You can go straight to my 100 OREO Moments page by clicking here. Thank you to my family and to countless friends and loved ones who have helped me in capturing these “100 Oreo Moments“! The time and effort that everybody have shared with me are invaluable! Gratitude upon gratitude! 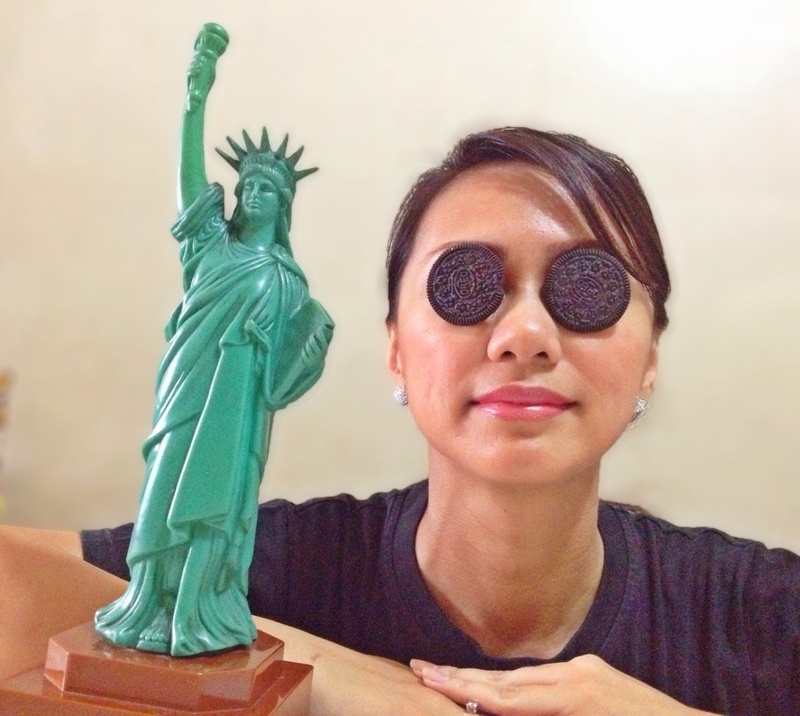 I’d like to thank my husband, Chuckie, for sharing his time and talent in helping conceptualize my “100 Oreo Moments” and also for creating the layout and page for this blog. The long nights of editing-reviewing-reediting has been a blast. You are awesome, Chuck! I love you. This was actually more challenging than I had foreseen yet equally enjoyable! Win or lose, this whole experience was well worth it! And so, without further ado… I present to you “The Tummy Traveler’s 100 OREO Moments”! I want to be the Blogger AmbassadOREO! You are Here >> Home » Events » My 100 OREO Moments!